OffGamers’ Autumn Sale for PlayStation Network Card 2018 starts now! Come back every day to check out the hot games released in this autumn. 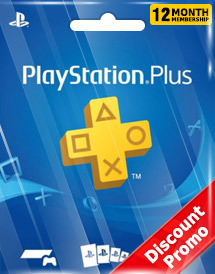 Grab your PlayStation Network Card with discounted price @OffGamers today!